Take Your Confidence Back with a Healthy, Radiant Smile! You’re probably reading this because you’re not quite happy with your smile. You may close your mouth more than you should when smiling around your friends or maybe you subtly cover your mouth with your hand when you laugh at a joke around your co-workers. If you can relate, then we have great news for you! The combination of our Doctors' expertise in the art of cosmetic dentistry and our investment in state-of-the-art technology in our in-house dental lab means there has never been a better time to take your smile back. 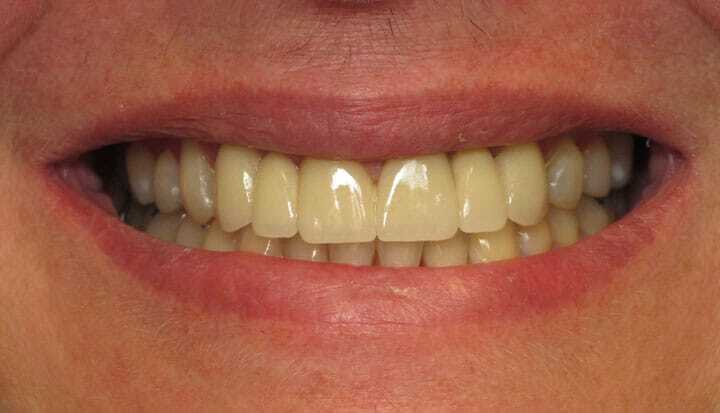 You not only get one smile makeover dentist, you get three experienced cosmetic dentists who are fully invested in continued education of the latest smile makeover technology and techniques to bring you results you’ll love. What are you waiting for? Call today or schedule your smile makeover eligibility exam today! Whether you need extensive dental work to improve your smile or just a few simple procedures, we know what’s right for you. Our professionals take the time to consult with you on an individual basis to assess what needs to happen to improve your smile. We then consult with one another to create the most comprehensive treatment plan available to present to you. 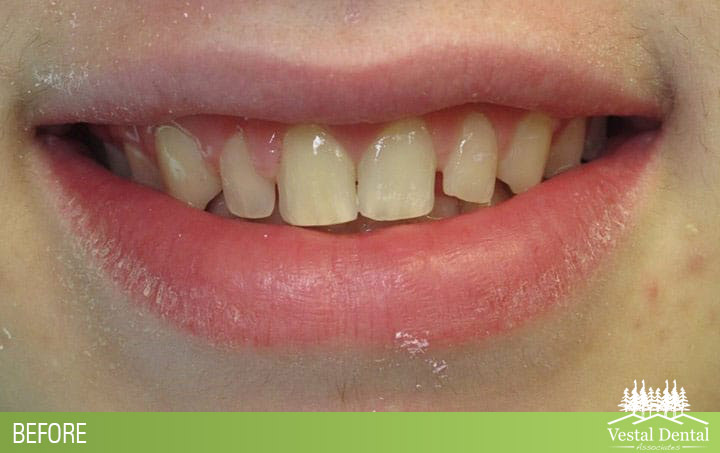 No two patients have the same issues within their mouths. 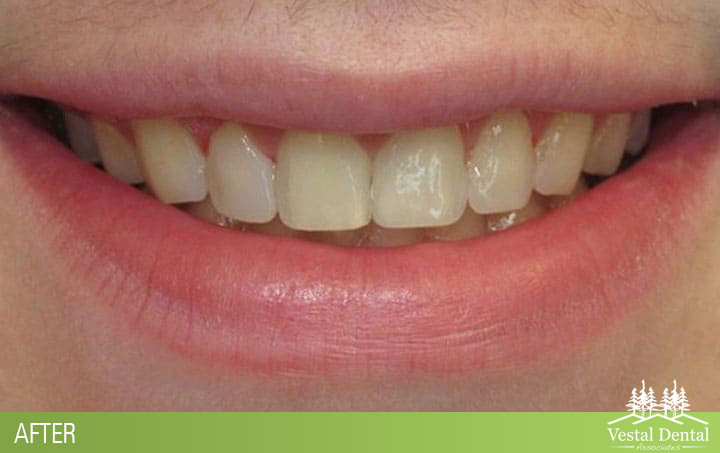 What you can expect from a smile makeover is first an in-depth consultation with our cosmetic dentistry team. From there, we will examine your teeth and look for any potential issues that also require dental attention. Once we know what we are working with as far as your smile is concerned, we then take it upon ourselves to create a customized plan perfectly suited for your situation. Yours might be different from that of someone else, and that’s because no two smile makeovers are the same. 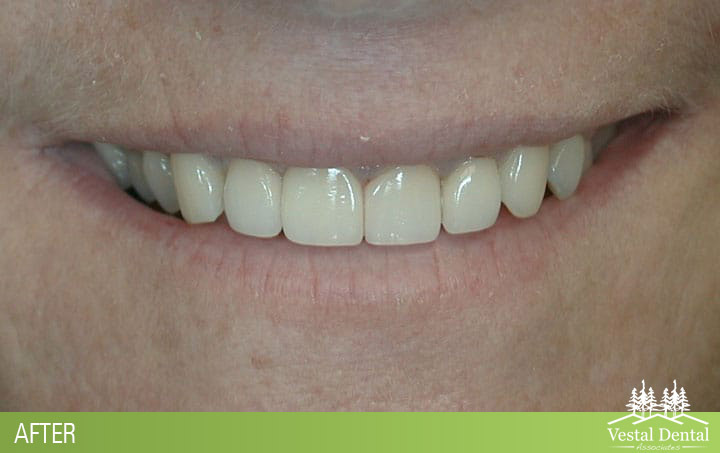 Once we have completed our consultation and come up with your plan for a smile makeover, we then present our plan to you so that you can decide if it works well with what you have in mind for a new smile. 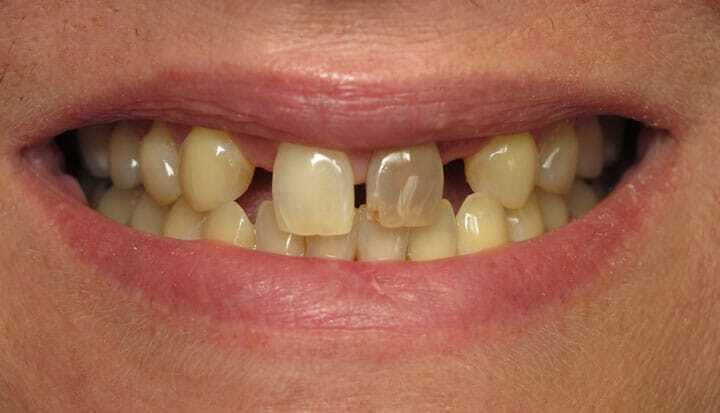 Once the procedure is complete, you will learn how to care for your new smile with good oral health care and hygiene. 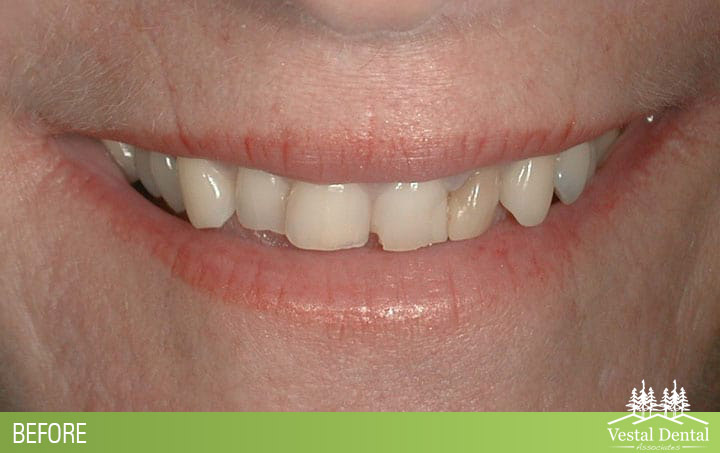 A smile makeover can be something relatively small, such as a teeth whitening treatment alone or a myriad of procedures that might involve crowns, veneers, whitening and more. We don’t know what you need to help improve your smile, but we will know once we get into your mouth. Our smile makeover experts work together to create a comprehensive plan that results in a new smile for you. Not only do we fix your teeth and provide you with an improved smile, we help to fix your self-confidence and self-esteem. When you have a beautiful smile, you’re more likely to smile more often, and that makes you look happier. When you look happier, you are happier. It all works out to create something very special and unique that might change your life. 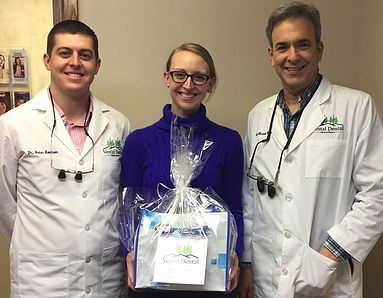 If you want to change your life for the better, call our smile makeover experts today at (607) 785-3339 to schedule an appointment for your new smile makeover.